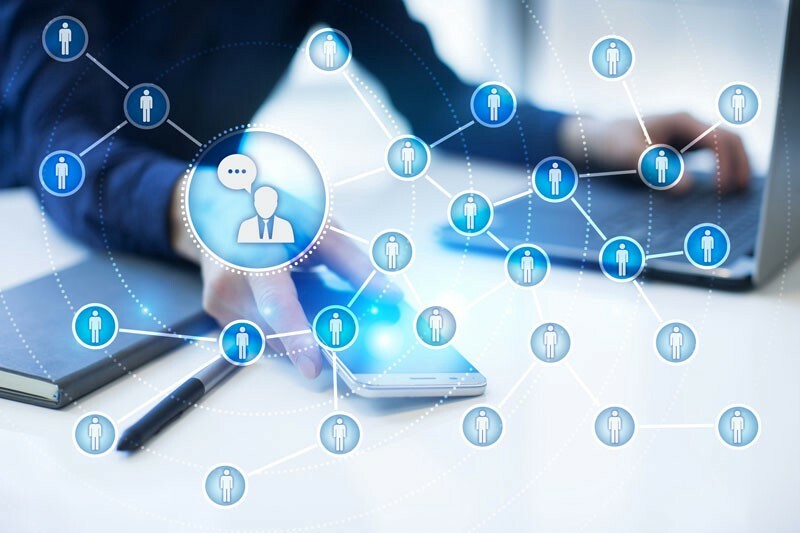 Statistics tell us that there are more than 3 billion users of social media across different platforms. 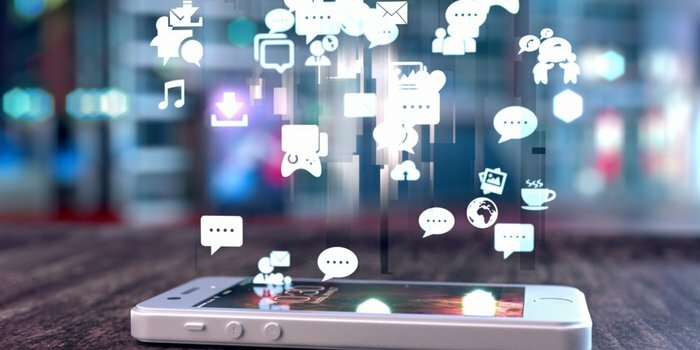 Though most of us can’t go a day without social media, not everyone knows how to monetize social media. Most people use social media networks as tools to communicate with loved ones through sharing posts. You can also use social media to keep up with current affairs and monitor changing trends. Social media is a perfect avenue for you to make something extra online as long as you are creative enough. Start by creating an appealing profile that can attract followers to your channel then do the following. For you to earn from social media, you should avoid posting random information that does not target a particular demographic. You have to concentrate on a certain area that you are passionate about and make it your niche. Let all your posts be related to your niche. For instance, if you love fashion, come up with a social media account that provides details and reviews regarding the latest fashion trends and tell your audience where they can obtain them. Viewers will start regarding your social media account as a reliable point of reference when it comes to fashion. It will, therefore, help you gain like-minded followers who are interested in fashion trends. You can only earn from social media if your account is not dormant. Even if you have a large following and are not active enough, your followers can easily move on to an active account user in a similar niche. You should remain consistent in your posting and update your timeline from time to time. This can make people view your account as a credible one. You should, however, avoid posting content for the sake of it while trying to remain active. Always provide high-quality content that adds value to your followers. Social media is all about what is hot, and trends are highly valued. For you to earn from social media, you have to be updated all the time with current trends. What may be trendy at the moment, will soon be forgotten news. When you keep yourself informed about the latest trends, you remain relevant. 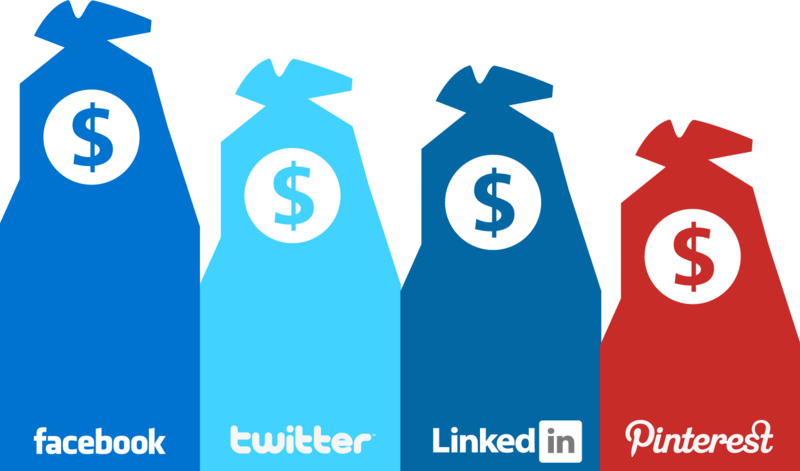 How exactly do you earn cash through social media? After implementing the above, it is time for you to make the necessary moves to earn from social media. Consider using the following strategies. You can act as a middleman between potential clients and online vendors (affiliates). 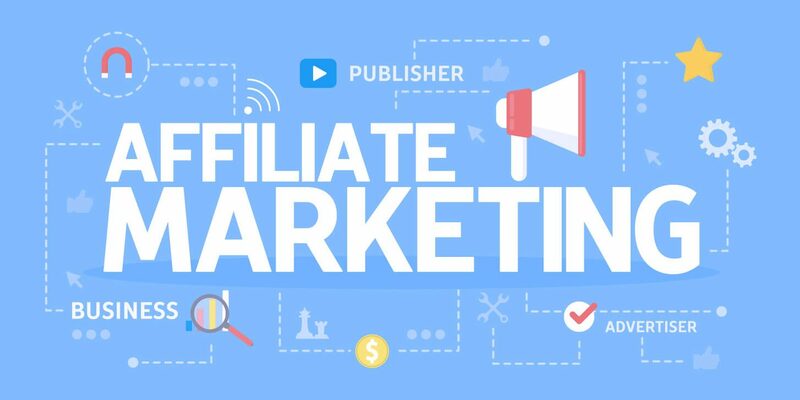 In affiliate marketing, your job is to direct a potential client to an affiliate website in which they can buy certain products. From this, you get a commission every time a successful purchase is made. You can earn as an affiliate marketer by first finding an affiliate program. Use your social media account to come up with beautiful posts of the goods or services that an affiliate website offers. In your post, you have to give your followers clickable links which they can use to access the company’s website. If they purchase the product you are market, the affiliate website will reward you with a commission. Cool right? If you don’t want to promote another company’s products, you can sell your own through social media. Feel free to sell different items such as electronics, fashion accessories, e-books or even clothing. Even if you may not have a large following, someone may show interest in your products and end up making a purchase. Do not forget to provide your contacts for any interested person to reach you. Do you have a talent that not everyone possesses? You can market it on social media and earn from it. People pay for skills such as coding, writing, graphic design or even painting. Indicating on a post that you can paint or draw is not compelling enough. You need to attract attention through posting videos of you using your skill so that you can convince them. You can even portray samples of what you have done before and let them judge you based on that. Don’t forget to include how much you are charging for your skill and how an interested viewer can get in touch with you. Though you don’t need a thousand followers on your social media account, a decent number of followers can earn from social media. People boost social media following differently. For instance, try to link all your social media accounts using apps such as IFTT. If you post something on say Facebook, your Instagram followers can easily view it so that you avoid repetitive posting. You can contact autolikesig to get 50 free instagram likes. This will encourage more people to continue liking your posts and following your account. Interact with other people in your niche, follow and like their post and they probably might do the same. Make use of popular hashtags and encourage your viewers to use them when sharing some posts. Large organizations make use of social media channels to publicize their companies and connect with fans and clients. Since they have a lot of followers who send them numerous messages, a large organization may lack time to address each fan. They, therefore, hire social media managers to handle their accounts on their behalf. You can apply to be a social media manager of such a company. To qualify for the job, you have to understand social media trends and have excellent language skills. 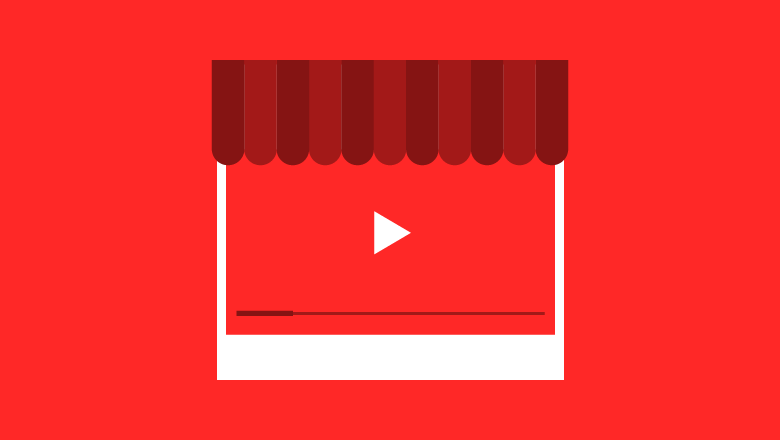 YouTube is a good platform for you to earn money. Though it needs a lot of work, you can monetize your platform is if you are consistent and creative. You can also be part of the YouTube Partner program which enables one to earn money through advertising. Take your content creation skills to the next level by joining this program. To make money through YouTube, you must create high-quality content that leads to clicks and views.